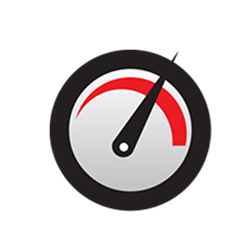 Speed Checker is an easy to use Windows Phone app for checking your internet speed. Developed by Speedchecker Ltd, the Company behind the most popular speed testing websites measuring over 100 million speed tests globally and trusted by the BBC, Guardian and other media outlets, ISPs and Governments. During testing your network speed we’re collecting data which helps us to understand your network quality and availability. The data we collect is not associated with you and will not be used to identify your personal details. Start your free speed test on Windows Phone today!